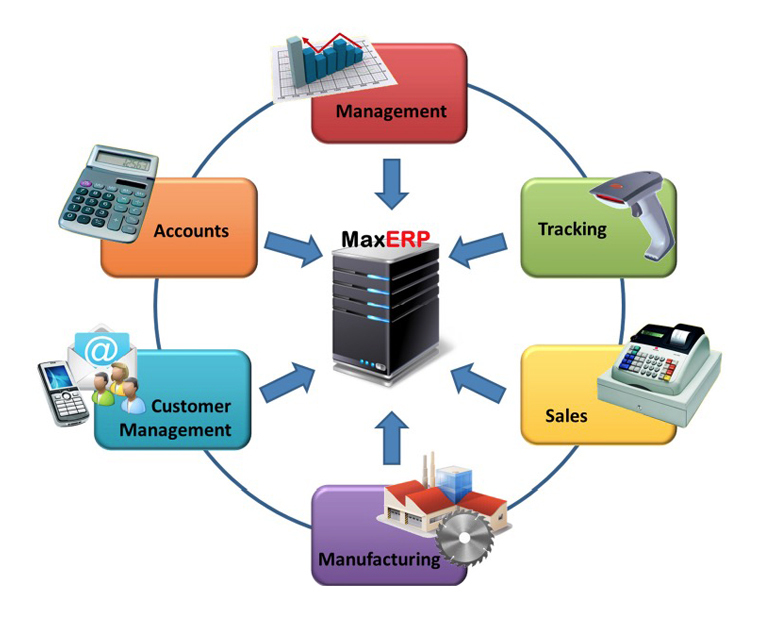 If you want to speed up your sales and manufacturing process, MaxERP is the solution for you. MaxERP delivers innovation, organisation and automation to your factory and sales team. Communication with your customers has never been easier, with MaxERP’s automated notification system, your customers are notified via SMS or email whenever a key process has been completed on their order. Other key parties can also be kept in the loop on an order to order basis, via the same process. MaxERP’s advanced product construction feature allows detailed product costing down to the last nail and screw. Accurately cost and order Full Sheets, Edging, Cut n Edge Products, Doors and Cupboards at a click of a button. Work back from a raw material cost per product and apply relevant manufacturing and sales markups to get an accurate order price. With MaxERP your sales margins are guaranteed. Want to resize or modify a product for a specific order? No problem. With parametrically driven product constructions and interchangeable materials, resizing or modifying an individual product can be done in seconds. Produce detailed quotations, invoices, barcode labels, job cards, optimisation diagrams, hardware lists, inventory lists, fitting reports and sales orders instantly and accurately. No more handwritten orders that lead to manufacturing errors! With MaxERP’s extensive range of accurate electronic and printed reports, your factory will produce the intended result. Avoid costly mistakes by using MaxERP’s unique barcoding system. With MaxERP, every order, part and material is unique – you can barcode and track each item as it goes through the factory, highlighting orders that are delayed or falling behind schedule. 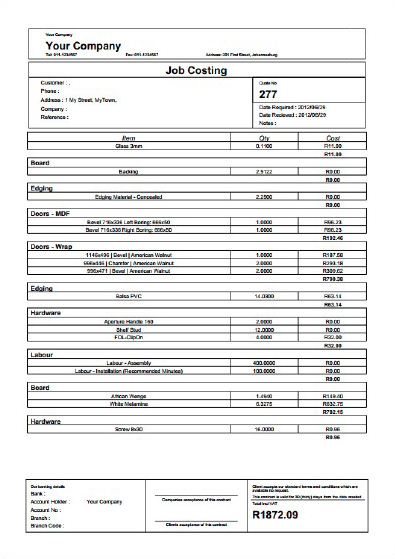 The option to label each part with the information related to just that item, eliminates the risk of items being manufactured, or delivered incorrectly. MaxERP’s account monitoring tool allows your accounts department to easily track which orders have been placed by your customers and sales team, and the outstanding amount on each order. View key areas of the business, including turnover, total sales, individual sales figures, live and as they happen. With MaxERP, you will stay close to the pulse of your business. Need a higher yield or faster production? MaxERP’s built in material optimser allows you to set optimisation levels per material, and includes these in your material costs. Based on the industry leading optimisation technology used in MaxCut, MaxERP takes this functionality to a new level by allowing you to group several jobs together and print a grouped optimisation diagram. With details on any quote or order generated through the system down to a part and material level, MaxERP allows you to easily detect trends and common historical part sizes. Each job or quote processed through the system has a detailed audit trail. Resolving queries on orders processed months, or even years ago, is as easy as checking up on orders placed yesterday. Want to design in CAD and automatically send to MaxERP? With MaxERP’s flexible import functions you can easily link it to most CAD systems. MaxERP’s easy integration with 20-20 Fusion, makes it a great candidate to use as your CAD design tool. Take 20-20 Fusion designs created in a compatible catalogue and automatically import them into MaxERP. Have a distributed sales team? Want your customers to place orders from home? MaxERP’s online module allows you to log in from anywhere in the world. Because MaxERP uses a centralised database, there are no synching problems, and actions take immediate effect.